Believe it or not, Google isn't the only company with issues on its flagship devices. 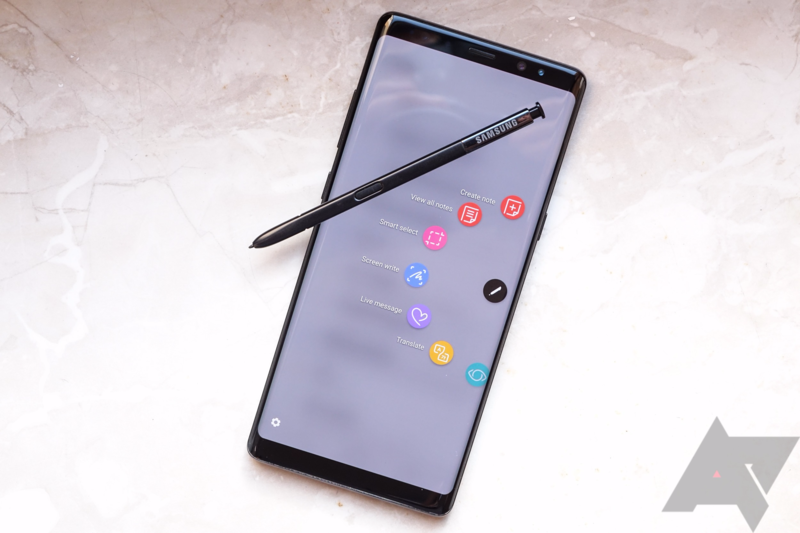 We've been informed that many units of Samsung's Galaxy Note8 are completely freezing when the contacts app is opened, and that includes when other apps like 'Messaging' and 'Phone' use it as well. Basically, these Note8s are refusing to function as phones. It's pretty clear from the accounts given that the contacts app has something to do with this. There are one or two cases there that don't fit the bill, but there will always be extraneous data when tracking down bugs like these. When these Note8 devices are freezing, only two things will get them back to normal: force restarts or complete battery drains. Owners have tried clearing cache, uninstalling and reinstalling apps, and even factory resets, but to no avail. This is occurring to many variants of the Note8; in the five pages of this thread, SM-N950U units from all four major carriers (AT&T, Sprint, T-Mobile, Verizon) have been name-dropped, as well as unlocked European (SM-N950F) and dual-SIM (SM-N950D) versions. Some are speculating this may have to do with the Google Contacts app that is installed alongside Samsung's, but there's no concrete proof of this being the issue. If you've had issues with the Note8 locking up on you, let us know in the comments below. It's obviously pretty inconvenient to not be able to use your $1000 smartphone as, well, a phone.